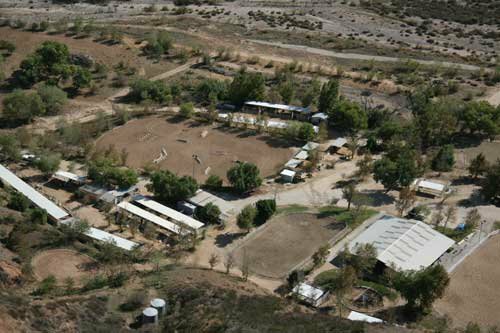 Summerhill Equestrian Center is a horse boarding and training facility in Santa Clarita, CA. 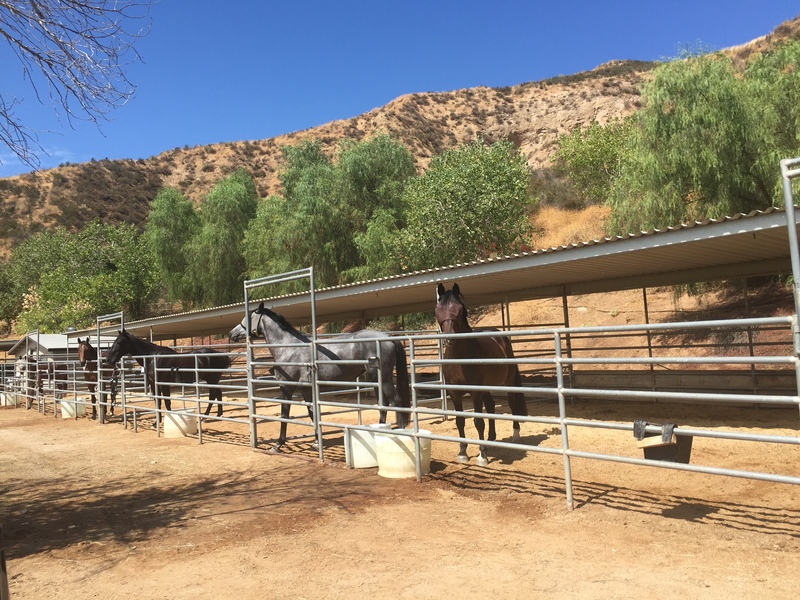 Our ranch is located on 80 private acres in San Francisquito Canyon. Board starts at only $350/month and includes shavings, feeding (3 times daily) cleaning (twice daily, seven days a week) and use of four arenas, two round pens and the hotwalker. Arenas are groomed daily and are sand with DG base. We offer individualized feeding programs (Alfalfa, Oat, Timothy, Orchard, Bermuda or Mixed Hay). We feed THREE times a day. 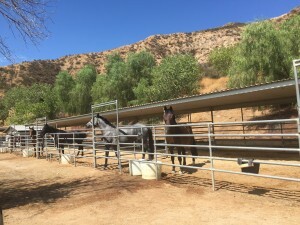 Board includes three feedings (alfalfa) but can be changed to any other hay option for an additional charge (price varies based on type of hay). All our stalls, pipes and paddocks are cleaned seven days a week, twice a day. 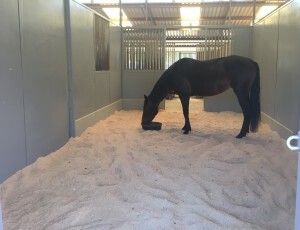 All stalls come with shavings. Daycare (daily turnout and grooming) and Training programs available. Additional information on our Services and Training pages. All stalls come with shavings (added weekly). Cleaned twice daily, seven days a week. We feed “Simplifly” during fly season to help control the fly population. This is included with board. Blanketing during winter months is also included at no additional cost. 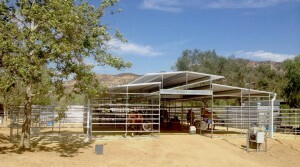 please call Jan (Barn Manager) at 661-733-3293.